Head board can adjusted manually. 2. Seamless cushion is easy for cleaning. 3. With an optional screen holder. Zhangjiagang Free Trade Zone Greatex International Trade Co., Ltd.
2. Derusting and powder coating: We remove rust by mechanical machine, not like acid wash, mechanical treatment is more rustproof. Our powder coating step is performed by machine and later skilled workers check the unpainted parts and paint all. We have become an industry leader and a trusted partner to health care providers, caregivers, and patients around the world. It also applies to various posture of stretch out lying, seated and half lying during blood collecting. 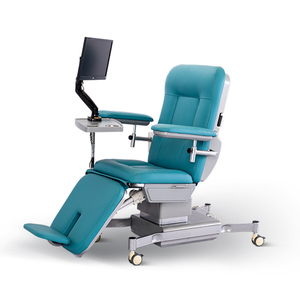 The up/down function of the chair can increase or decrease the blood pressure during blood collection, that make the procedure smoothly taken on. Integrate with the function that turn outwards, the arm positioning for the donor is much more convenient. 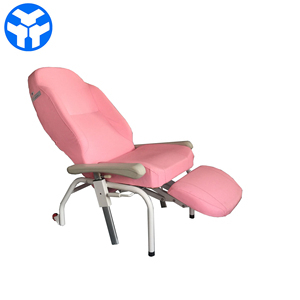 Zhangjiagang Annecy Machinery Co., Ltd.
,Ltd is a large-scaled multiple enterprise which consists of professional hospital furniture design, research, development, production, sales and service. It depends on your requirements 2)Trays available 3)15mm wood thickness 4)Professional shipping 5)Stock prepared if in case of need Design Concept Enterprise Vision To be the best hospital furnitures supplier in the world! Enterprise Idealism Clients first, Staff second and Shareholders third S end your request in the below to get details. 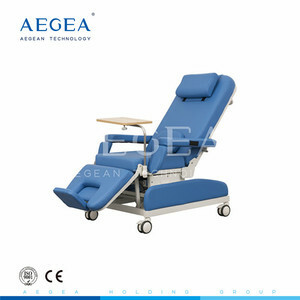 Besides your patient&rsquo;s requirements for a comfortable sitting position &ndash; it also provides a very relaxing lying position . In case of an emergency the shock position can be activated fast by motor to Trendelenburg (Tilting) Position -14 degree . Individual accessories such as armrests ,infusion pole ,screen and hospital trolley or tray can be offered if clients prefer . 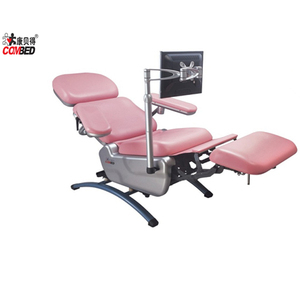 Jiangsu Saikang Medical Co., Ltd.
is a professional supplier with many years experiences of Medical Equipment and Health Care Products, adhering to the principle of "Professional takes you to satisfaction". Main Products: Emergency & Clinic Apparatus, Clinical Analytical Equipment, Ultrasonic & Radiology Equipment, Dental and ENT Equipments, Medical Electronic Equipments, Nursing Equipments, Labrotory Products and Medical Consumables etc. We've exported our products to over 50 countries in global, hope we can establish blong term business relationship and friendship. Nanning Hhao Technology Co., Ltd.
3. And Logo printed9 We can print your logo in the products as you required. 2) Skilful workers care every details in handling the producing and packing process. 3) Quality Control Department is specially responsible for quality checking in each process. 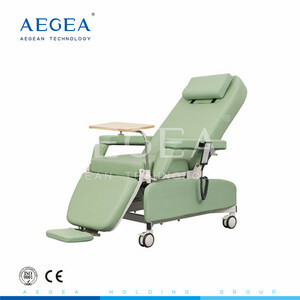 Alibaba.com offers 908 dialysis chair products. About 72% of these are hospital chairs, 54% are metal chairs, and 2% are hospital beds. 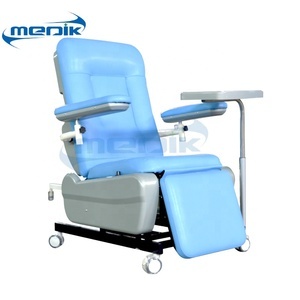 A wide variety of dialysis chair options are available to you, such as hospital chair, hospital bed. You can also choose from metal, synthetic leather, and plastic. As well as from no, yes. And whether dialysis chair is free samples. 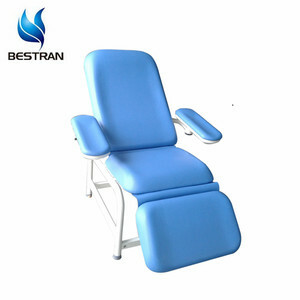 There are 824 dialysis chair suppliers, mainly located in Asia. 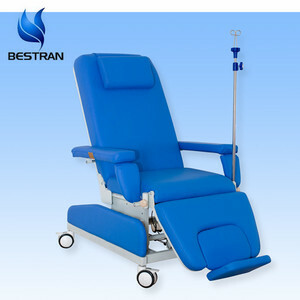 The top supplying countries are China (Mainland), Turkey, and India, which supply 96%, 1%, and 1% of dialysis chair respectively. 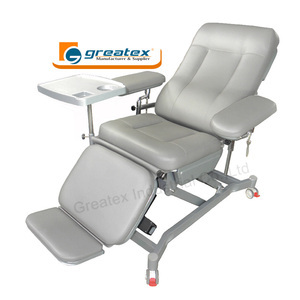 Dialysis chair products are most popular in South America, North America, and Southeast Asia. You can ensure product safety by selecting from certified suppliers, including 195 with ISO9001, 168 with ISO13485, and 84 with Other certification.